The European Union has been a lot less lax than America in terms of consumer protection and regulation of internet based companies. It has levied heavy fines on Google for violating codes and policies in the past, and it provided the internet giant an ultimatum for fixing the various issues that the EU parliament found in its business practices and overall approach to consumer protection and privacy. The start of this whole mess was back in 2017 when a court in Brussels found that Google was pushing results from its own Google Shopping platform above other products. This is an unethical use of its technology, as Google is a service provider that is trusted to provide honest search results that reflect the true nature of the web pages that are being crawled and indexed. After the discovery of this manipulation, Brussels ended up fining Google millions of Euros, and resulted in much more scrutiny all across the EU. 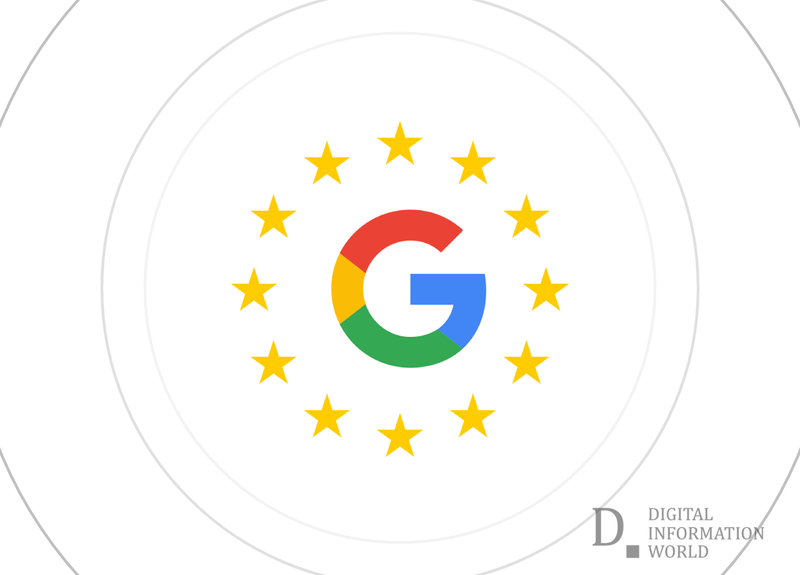 Google is finally acquiescing to the demands of the EU by tweaking the way it displays search results. The basic gist of this change is that Google will be giving competitors more visible positions in its search results. These search results would be housed in a tab dedicated to Google rivals, thus attempting to level the playing field so to speak. "Now we’ll also do more to ensure that Android phone owners know about the wide choice of browsers and search engines available to download to their phones. This will involve asking users of existing and new Android devices in Europe which browser and search apps they would like to use. ", announced Kent Walker, Google's Senior Vice President of Global Affairs, in a blog post. Google’s attempts to appease the EU are borne more out of a desire to avoid fines than out of legitimate consumer protection, but it’s fair to say that the fact that the EU has taken a proactive approach to the protection of internet users of its own accord shines a ray of hope that the internet will remain free for all rather than monopolized by certain companies.